WOW MY FAVORITE PINOY SUPERMODELS! CHAT & BRENT CHUA! SUPER COOL! 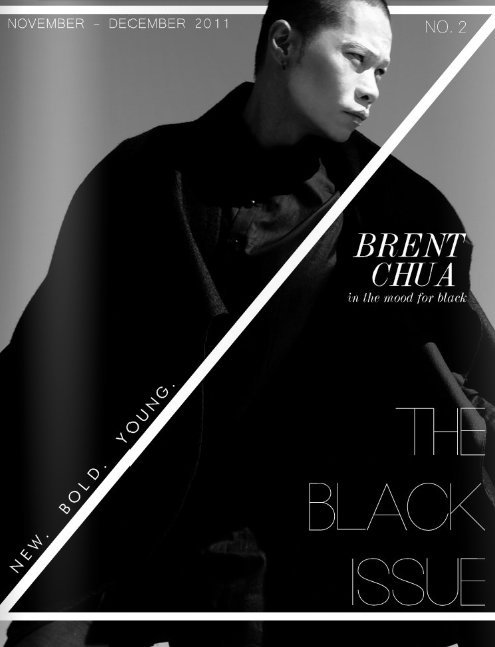 Asian Male Supermodel Brent Chua is such an inspiration! I <3 BRENT CHUA! he has a beautiful soul! his interviews are so in depth and you can just feel that he is so true to himself. I wish him continued success in everything he does!